Mohawk SP197 - 06 - Low Cost Carpet Flooring in Los Angeles located in Woodland Hills. Low Cost Instock Carpet Flooring Mohawk SP197 – 06. We sell and provide carpet flooring installations. Most of these products are available for next day installation. We are located in Woodland Hills and serve the Los Angeles area with Carpet flooring needs. We have all types of carpet flooring. please call us for a free estimate for carpet floors. We do carpet repairs, re-strech, carpet installations on steps and more. 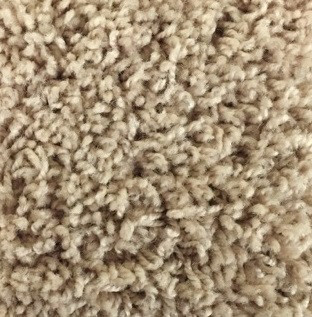 Low Cost Instock Carpet Flooring Shaw Finish Strong 110 Bone. We sell and provide carpet flooring installations. Most of these products are available for next day installation. We are located in Woodland Hills and serve the Los Angeles area with Carpet flooring needs. We have all types of carpet flooring. please call us for a free estimate for carpet floors. We do carpet repairs, re-strech, carpet installations on steps and more.